24/03/2017�� Crack a windows 10 Password. by Butters Likes IT on Nov 12, 2015 at 01:54 UTC. Windows 10 Start Windows back up, and click on the help button (or press shift about 5-6 times) and you get an admin cmd prompt. From there you can use regular commands such as net user to reset the password. ?Once done delete the sethc.exe and rename the _old one back. Done. 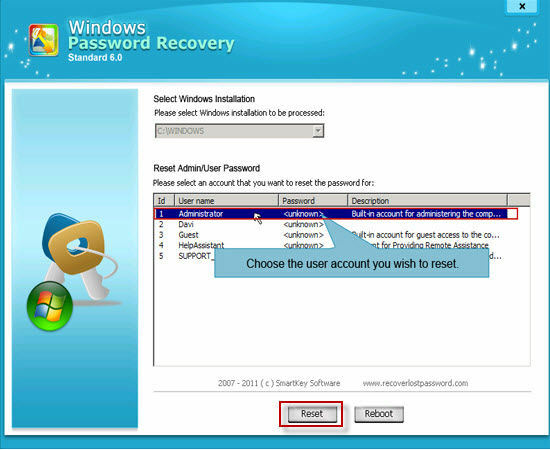 To be honest, it is more complicated to crack password on Windows 8 compare with Windows 7/Vista/XP. 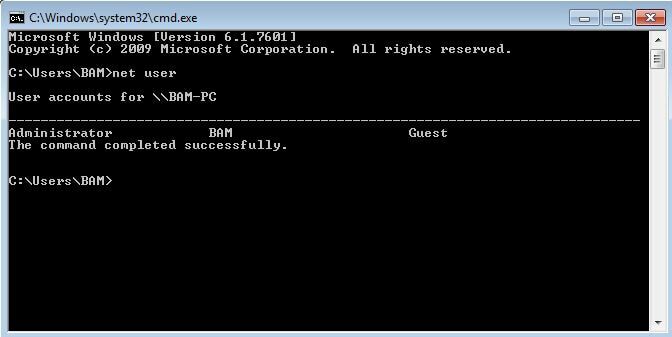 If you forgot your Windows 8 password, likely you would lock out of Win 8 computer.